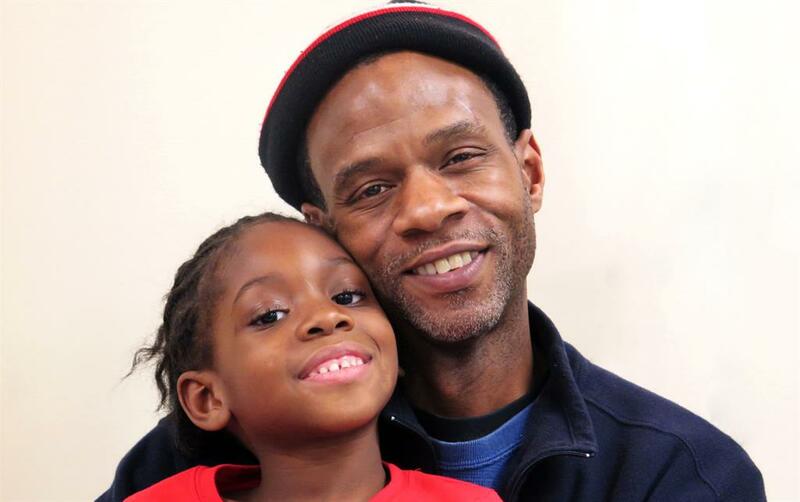 “When Rayal Blackman came to the Young Fathers Program he was an ex-offender recently released from jail who was desperate to find a job and get his children out of foster care,” says Nathan Wright, the Case Manager who manages Metropolitan Family Services’ Young Fathers program. Young Fathers helps dads get jobs, become financially self-sufficient and raise healthy children. Being an ex-offender, finding a job was not simple, but Rayal was determined. He constantly interviewed and applied. He found a job and an apartment, and he immediately petitioned family court for custody of his children, which was granted. Happily ever after, right? Wrong! When an old friend of Rayal’s came to the apartment, Rayal came out and sat in the friend’s car to briefly talk. The police pulled up, a gun was found in the car‘s trunk, and both men were arrested. 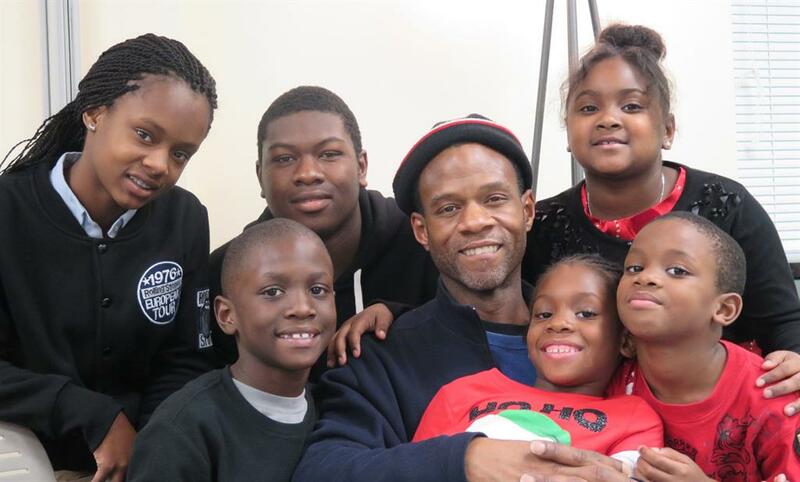 Rayal lost his job and apartment, and his children returned to foster care. Rayal would spend the next 11 months in jail fighting for his freedom. He was charged with armed robbery, aggravated kidnapping, and possession of a firearm by a felon. It would have meant 30 years minimum in prison – except he was innocent. Rayal’s employer and I went to court nearly every time. Rayal’s sister mortgaged her house to get him a lawyer – all because this was not the old Rayal, but the new Rayal. The jury found him innocent of the most serious crime, and the others were thrown out because the police had no probable cause to arrest him. Within a month of his release, we at Young Fathers found him a better job. His sister gave him her house when she became engaged to be married – to provide a home for Rayal and his kids, and Rayal went back to court and again was granted custody of his children.